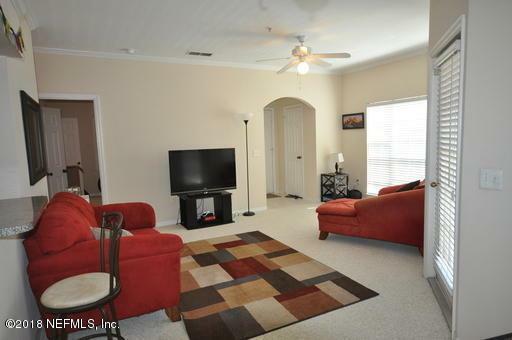 Well maintained two bedroom, two bathroom condo! Great sizing living room, within small dining area. 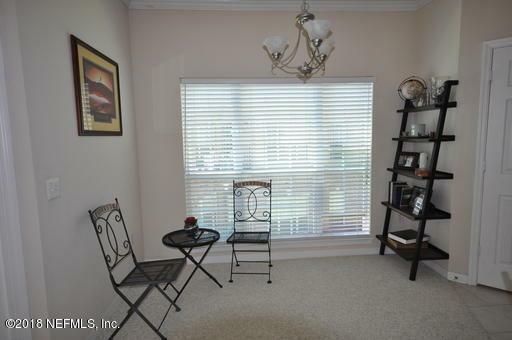 Kitchen overlooks living room; patio to sit out on opens from living room. Enjoy your morning coffee or your evening wine. Bedrooms are a great size! Each have their own bath. 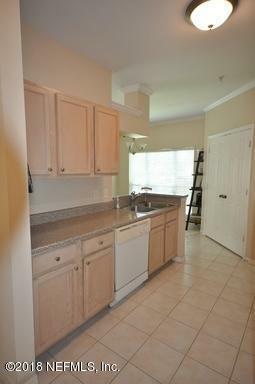 This condo is centrally located. 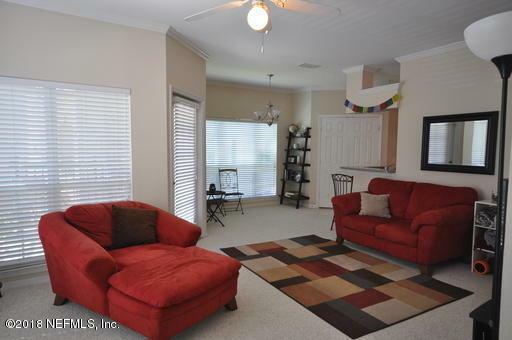 Close to town center, beaches, Mayport Base, and more! It's a steal at this price and will go quick, come see today! No pets please.